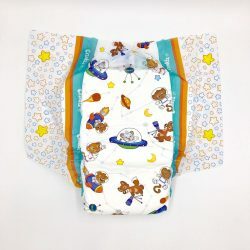 A fun plastic backed diaper with monsters! Strong tapes, fade away designs, great absorbency! 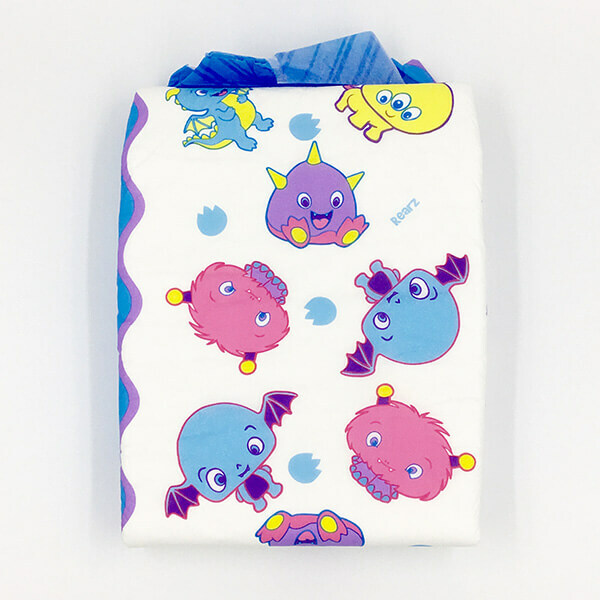 The Rearz Lil Monsters diaper is a fun plastic backed diaper that features a unique monster themed print! Check out all the great features this product has to offer! 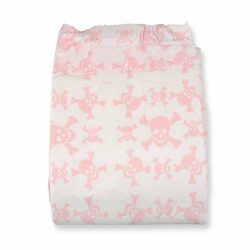 Plastic backed diaper with all around print! Up to 3,700 ml absorbency rating! As you can see, the Rearz Lil Monsters have so much to offer! Don’t be scared of these monsters. They are here to keep you dry and safe from leaks! Each order is for one diaper only.